A Division of Michigan Orthopaedic Surgeons, L.L.C. Dr. Rohde is a partner of the Michigan Orthopaedic Institute, P.C. 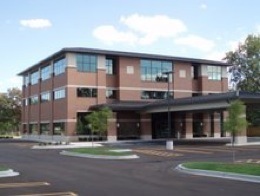 This is a multi-specialty orthopaedic surgery group with offices in Southfield and West Bloomfield, Michigan. 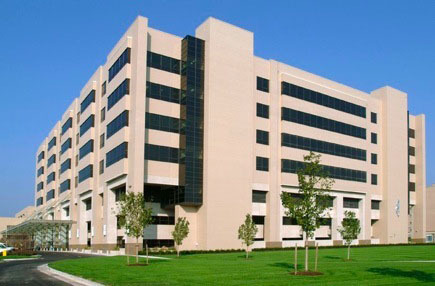 Michigan Orthopaedic Institute, P.C. 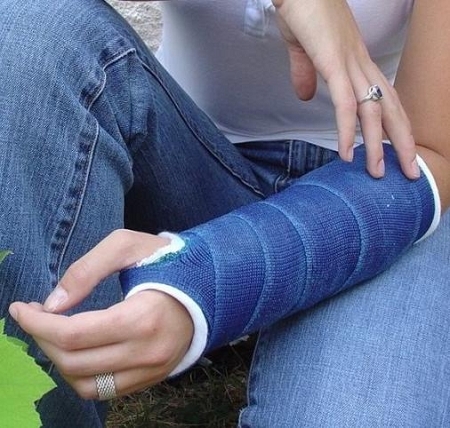 is a division of Michigan Orthopaedic Surgeons, L.L.C.. Our partners include Beverly Hills Orthopaedics, Oakland Orthopaedics, Performance Orthopaedics, and Troy Orthopaedics. Whether you have been to another doctor, clinic, or hospital, your meeting with Dr. Rohde will allow you to plan what the best treatment might be for you. Most patients with musculoskeletal problems do not need surgery. We offer a full range of non-surgical treatments--most of which are available on-site. As an orthopaedic surgeon, Dr. Rohde specializes in hand, wrist, and elbow surgery. She primarily operates at Beaumont in Royal Oak, Michigan.